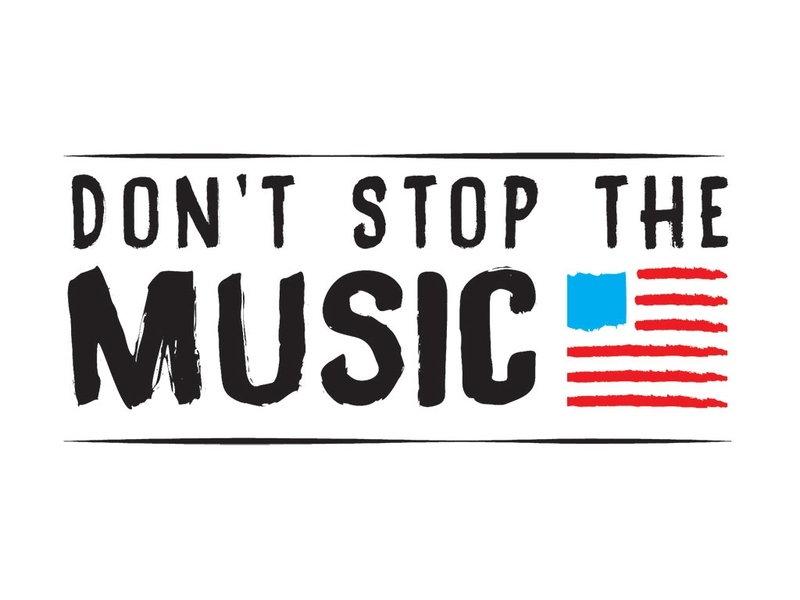 ﻿ The British TV Phenomenon Don't Stop the Music is coming to the US! 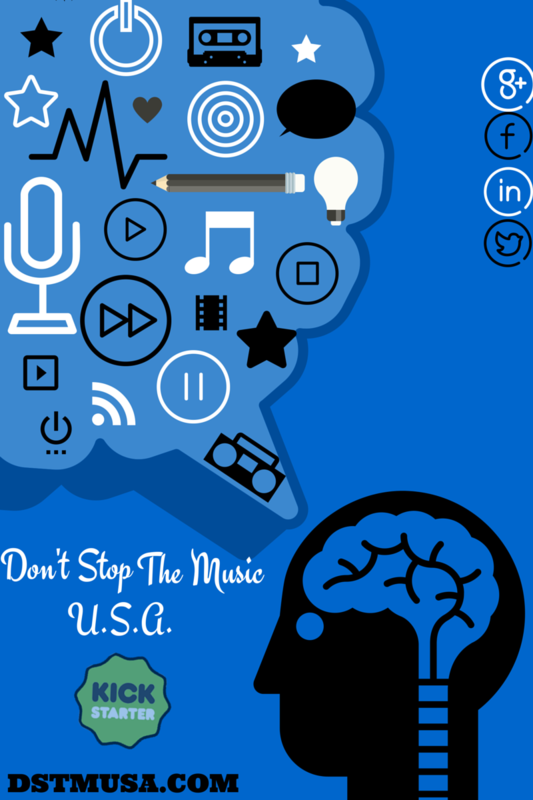 The British TV Phenomenon Don't Stop the Music is coming to the US! It is for these reasons and more that The Content Farm, a DC-based production company, accepted the opportunity to create a program to help lead America’s movement to protect the future of music education. 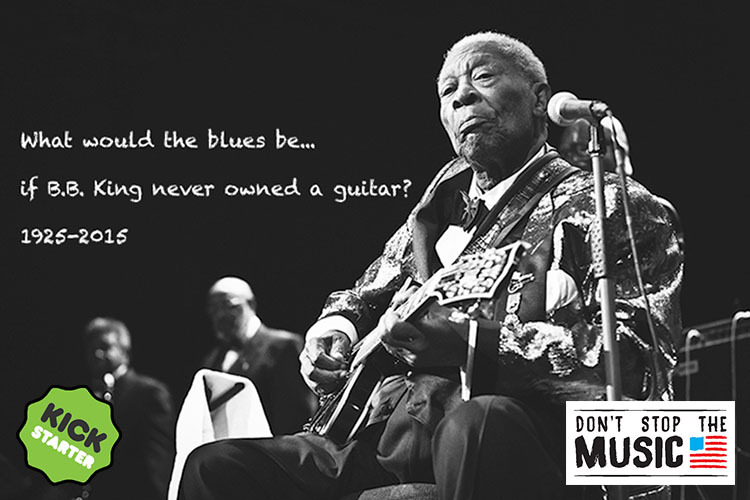 In 2014, the BBC show Don’t Stop the Music inspired a nationwide movement to address the lack of music education in UK schools. Following the BBC’s lead and with the help of its producers and stars, The Content Farm is working with American musicians, actors, directors, writers and educators, in addition to New York’s classical music radio station, WQXR, which conducted a highly successful instrument drive in 2014, to develop a US version of Don’t Stop the Music, slated to air in late 2016. This TV program – and the community outreach efforts surrounding it – will explore the widespread importance of music education and its deteriorating status in American schools, expose students to music in new and exciting ways, and encourage Americans to share their idle musical instruments, in a collective effort to help protect the future of music education. The event’s finale will be a televised concert at a notable venue – think Carnegie Hall or the White House! – featuring children from the series playing their new instruments alongside world-renowned musicians. Legendary artists including Paul McCartney, Sting, Chris Martin, and the Edge supported the BBC show, and American audiences can expect to see a similar level of superstar talent. 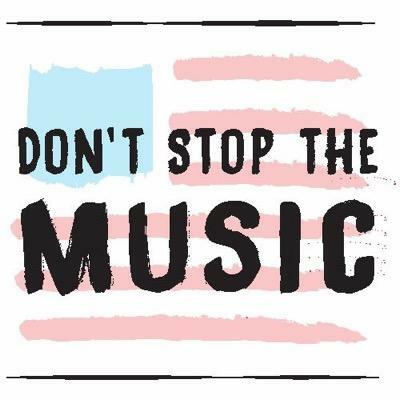 Support from some of the biggest stars in music – a list already including Aloe Blacc, Arturo Sandoval (who’s donated his personal trumpet), Keith Lockhart, Lyle Lovett, Rhiannon Giddens and more – will help Don't Stop the Music USA create a musical intervention, inspiring parents and students to demand music education. In turn, American citizens will be called upon to support our nation’s children by providing students with their old instruments, empowering them to succeed in music education and beyond. “If Taylor Swift drops in on a school for a surprise gig, is that going to awaken a student’s interest in learning music? Absolutely! That’s the type of experience we will bring to this program,” said Michael Holstein, executive producer of Don't Stop the Music USA. “The attention from the TV program will spearhead our effort to collect, refurbish and distribute 50,000 instruments, which will benefit a quarter million students nationwide,” added Kathleen Drohan, manager of the WQXR Instrument Drive and outreach director for Don’t Stop the Music. 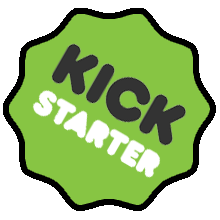 The production team recently launched a Kickstarter campaign to raise the funds they need to raise the full project budget. 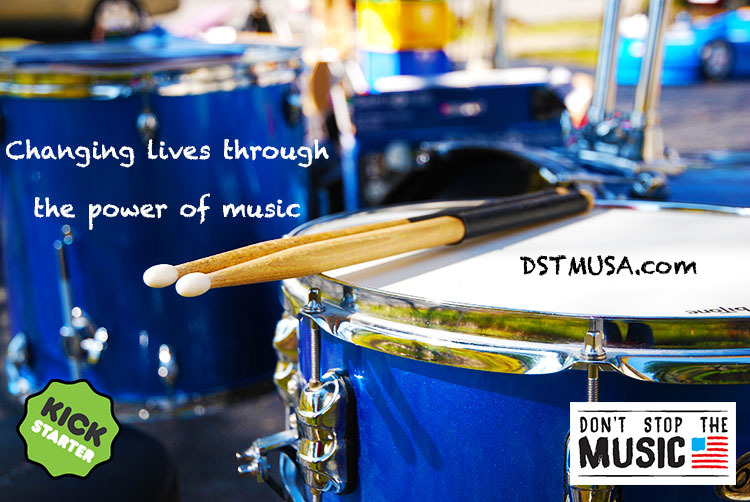 Learn more about Don’t Stop the Music USA at http://kck.st/1Cooiol. The Content Farm is a full service entertainment and media creator and incubator, providing top line talent for developing, creating, improving, selling and representing music, film, television and digital content. A consortium of industry leaders -- including designers, directors, producers, agents, lawyers and everything in between -- dedicated to finding, cultivating and distributing the best entertainment content. Specializing in organic original entertainment, the Content Farm is an award winning Maryland company, offering Hollywood-caliber talent outside the Golden State, the Big Apple and the Beltway. Content Farm team members have developed, produced and overseen business affairs for programming on cable, public television and radio, including In Performance at the White House, A Chance to Dance, Globe Trekkers, Car Talk, The Gershwin Prize and the films of Ken Burns. MBM Entertainment is an Emmy & NAACP-nominated entertainment production company based in New York City. A strategic partner of Lorne Michaels’ Broadway Video, MBM Entertainment’s recent projects include an ESPN primetime special honoring NFL Hall of Fame QB Terry Bradshaw at the Super Bowl; the inaugural Lincoln Awards; A Concert for Veterans and the Military Family, which aired nationally on PBS Memorial Day Weekend; and a concert in celebration of Gospel Music at the White House hosted by The President and First Lady. MBM Entertainment has worked closely with many not-for-profits, producing fundraising events and galas for Memorial Sloan Kettering Cancer Center, The Creative Coalition, the NFL’s Snowflake Foundation, White House Joining Forces, The Make A Wish Foundation, Broadway Impact and Care For the Homeless. WQXR 105.9 FM is New York’s only all-classical music station, immersing listeners in the city’s rich musical life. WQXR presents new and landmark classical recordings as well as live concerts from Carnegie Hall, Metropolitan Opera, the Chamber Music Society of Lincoln Center, and the New York Philharmonic, among other venues. WQXR also broadcasts essential destination programs including the Metropolitan Opera Radio Saturday Matinee Broadcasts, New York Philharmonic This Week, and the McGraw-Hill Companies Young Artists Showcase. In 2014 WQXR launched a massively successful musical instrument drive to support New York City public schools, and will run another drive in 2016. Famed Chef and television presenter Jamie Oliver set up Fresh One in 2000, determined to make popular television that lived up to the word ‘fresh’ – new, unexpected, alive, and compelling. He wanted to make quality programs that were honest, intelligent and wherever possible, fun. Since then Fresh One has grown and built on these creative strengths delivering amazing, award winning content around the world, including Don’t Stop the Music in 2014.